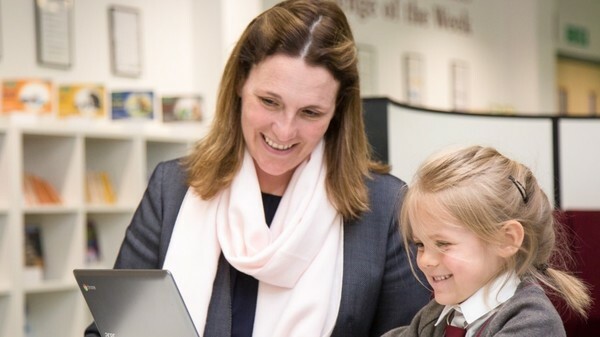 We are a brand new three form entry primary school which opened its doors to reception children for the first time in September 2015, we currently have reception, Year One and Year Two children. Each year the school will increase its age range, adding an additional year group until it is an all through primary school in 2021. In September 2016 we moved into our newly built premises on St James Road. Our school boasts state of the art technology in a modern, purpose built school, we even have a learning deck on our roof! 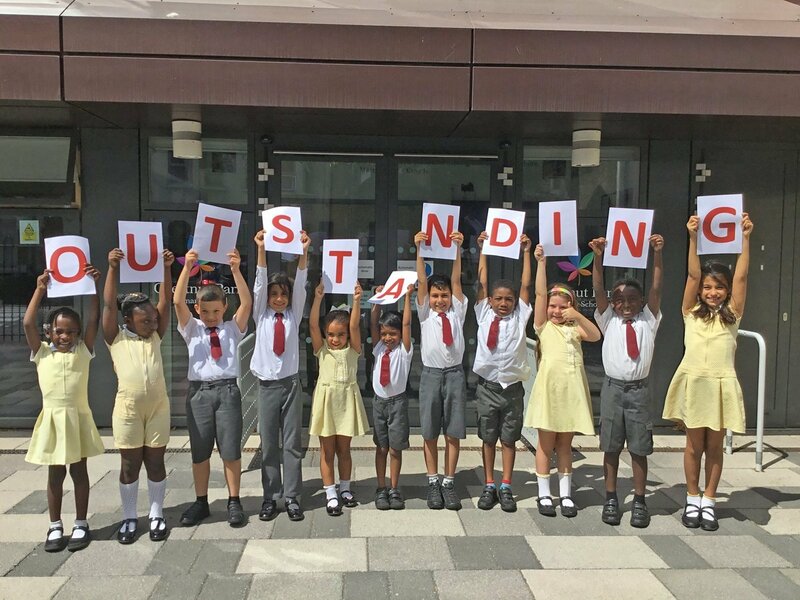 With a new team of staff, we are excited by the opportunity to provide a relevant, irresistible curriculum which promotes a love of learning and secures the highest standard for every child. 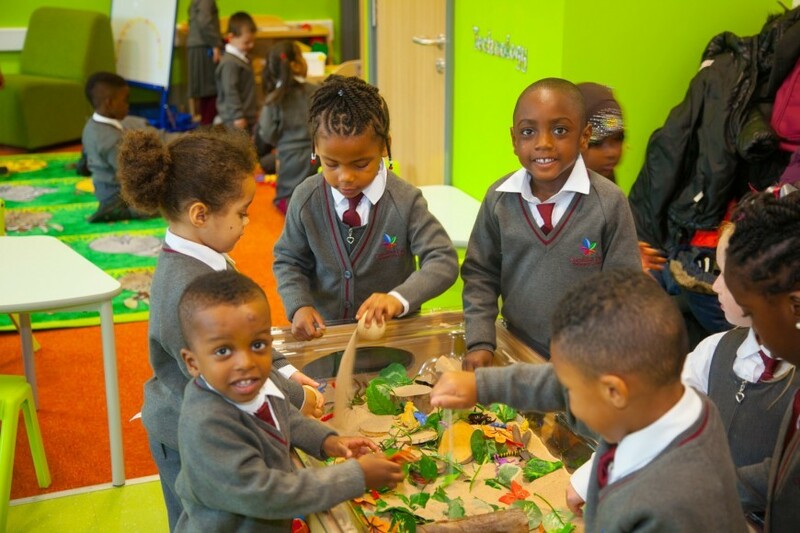 At Chestnut Park Primary School, we believe in working with the local community to ensure school is a place 'where children grow, learn and flourish together'. This ethos is embedded within our vision, values and aims. A whole school focus on language development ensures our children make good progress throughout their time at Chestnut Park.